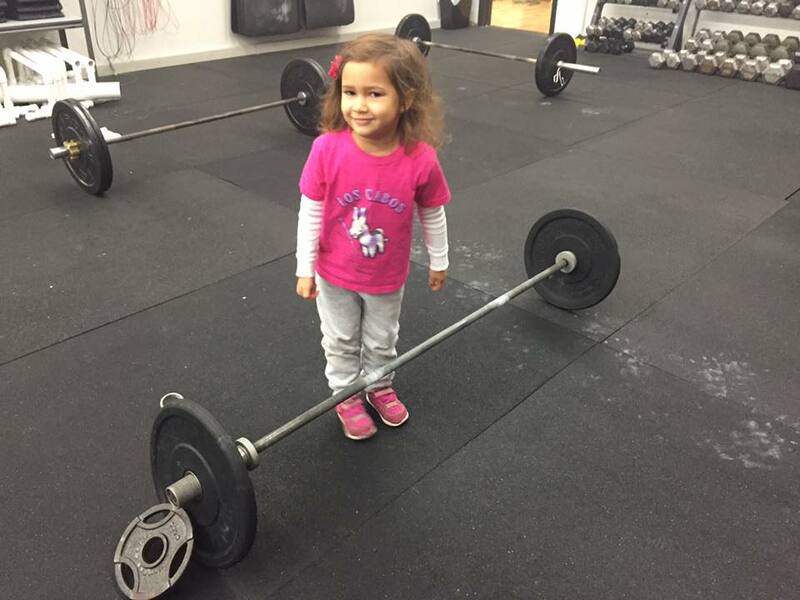 We wanted to highlight something we are proud to offer and lucky to have here at Sumner Crossfit- our DAYCARE! 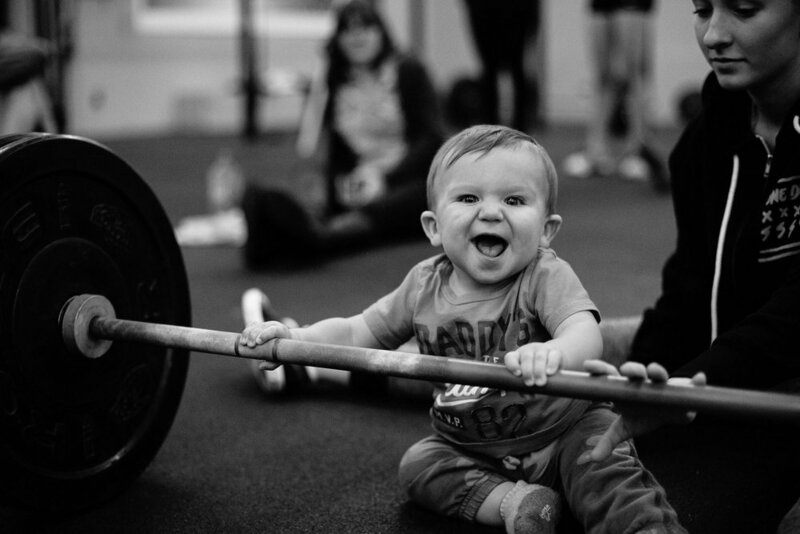 We have a lot of hard working moms and dads here and tons of kids that need watched in order for you to be able to come in and get your workout in and we are happy to offer that. Our daycare pricing is $35/month for unlimited daycare. You can also choose to pay child drop in fees of $3.50 per visit for the first child and $2 per visit for any additional children if your children wont be regularly visiting our kids room. We have childcare available at our 9am, 10:30am, 4pm, 5pm, and 6pm classes. Our childcare room is located right inside our gym and has movies, books, toys and lots of space for them to play. 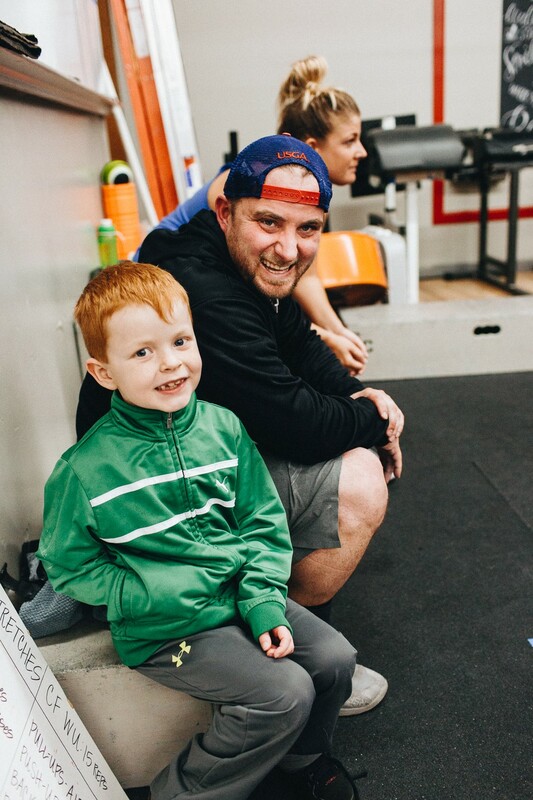 While we encourage kids to stay inside of the kids room for their own safety during workouts, we love when class is over and they can come out and mingle with our members, give their mom or dad a sweaty high five, or do a lap around the gym once all equipment is put away and athletes are no longer working out. 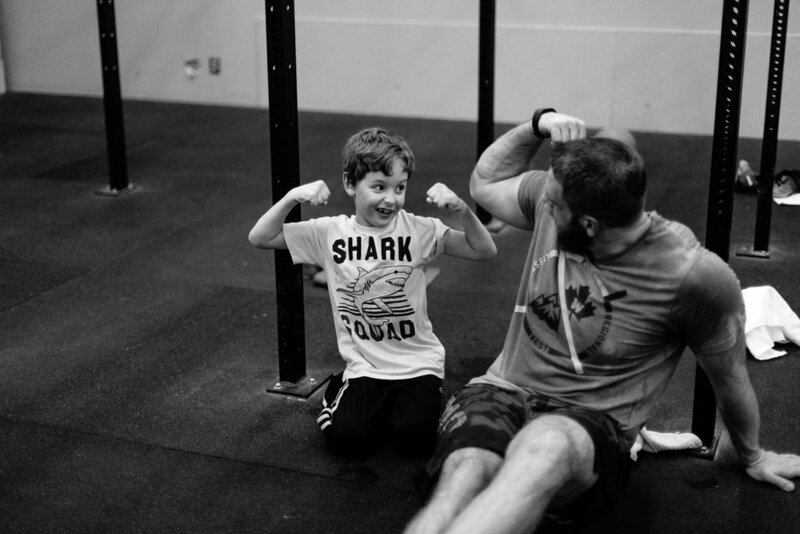 Sumner Crossfit is about more than just a workout. 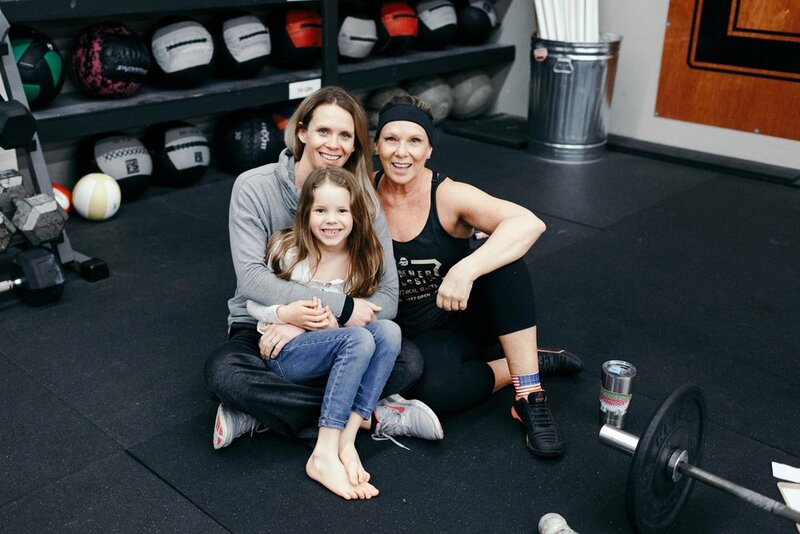 It's about creating a community, and we understand your kids are just as much a part of our Crossfit family as you are. We always want to make sure your kids are in great hands so you can focus on your work out and not be worried about them in our kids room. We have two main child care sitters we'd like to introduce, Nicole and Marlene! Hi my name is Nicole, I'm one of the sitters at Sumner Crossfit, I've worked here for over two years some of the kids where just babies when I started now there walking and talking. I love it when they come in, in the morning and are excited to see me cause I'm excited to see them. I have two daughters a son and a baby girl due in November and an amazing man and father to our children. My interests are working out (when I'm not pregnant LOL) playing and watching sports, camping, and riding our quads at The dunes. My favorite things to do is spend time with my family and friends and watch my kids play sports. 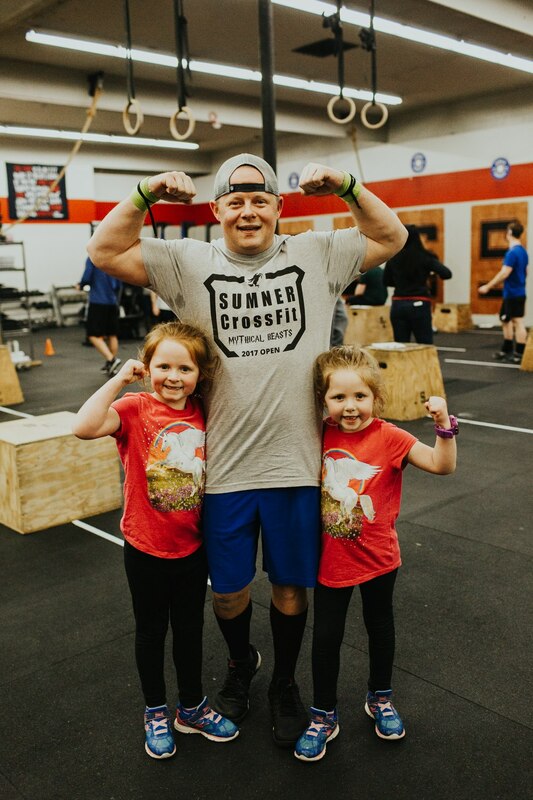 I watch the amazing "littles" at Sumner Crossfit. They are so much fun and it is such a blessing to see them grow and learn new things every week. I'm retired from working as a retail manager for 30+ yrs. I married my high school sweetheart 43 yrs ago. We have 3 kids and 5 grandchildren. Our daughter Kari and 2 of her 3 girls are members here. And I get to watch our 2 grandsons in the kids area. My interests are yardwork, crafting, reading, beekeeping and raising chickens. My favorite things are spending time with our family and watching "littles"
it's nice to be able to bring them in and know they are being taken care of while you work out. And it's clean too!! !